Evaluate your website and learn which best practices you are following. Integrate a sophisticated website with marketing services to attract customers and win business in your local market. "The new website is working already after just going live yesterday. A customer went on the website, looked at what we had in stock. Came in an hour later and bought a $700 bike with $500 in accessories before the store even opened. Virtual high fives!!!" Online and offline, it’s a good customer experience! "We worked with SmartEtailing to develop a completely unique website that embodies Landry's brand and provides an online customer experience that both supports and enriches our in-store experience. Updated inventory availability is as important online as it is in-store. Our product catalog makes the transition for customers seamless, no matter how they choose to shop with us." Leveraging supplier inventory creates more sales. "Because of Supplier Sync we’re getting many more orders per week than before we had this service. Just today we got a $50 order for a CycleOps accessory that we didn’t have in the store yet was available from our suppliers." Deliver on consumer expectations by showing selection, pricing, and availability online. Allow shoppers to buy when and how they want. 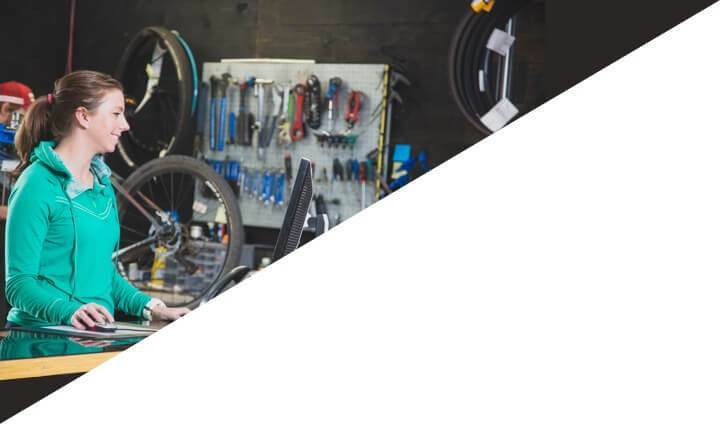 With a single partner, bike shop owners can meet all of their website and marketing needs. 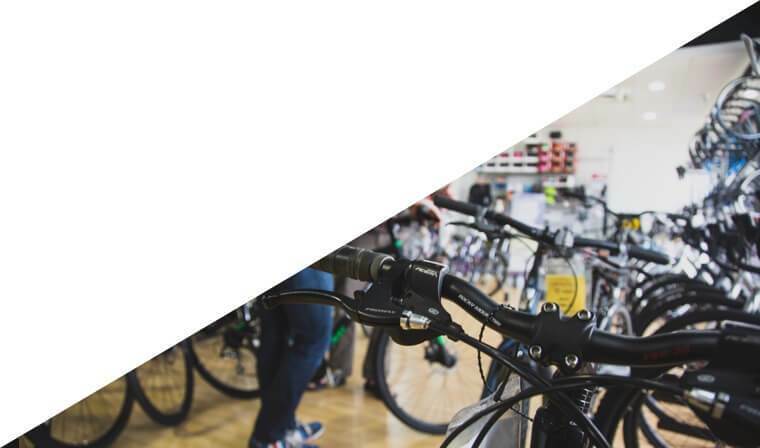 A turnkey technology and marketing solution for bicycle retailers ready to compete for modern shoppers. Easy and affordable programs designed to enhance your marketing and grow your business. 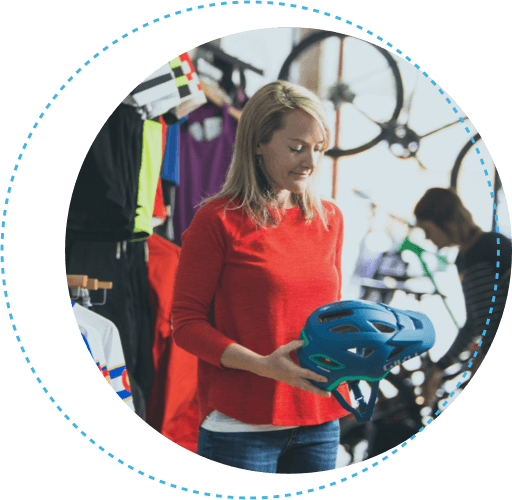 The cycling industry’s commerce and data integration hub uniting retailers, brands, suppliers, and technology partners. 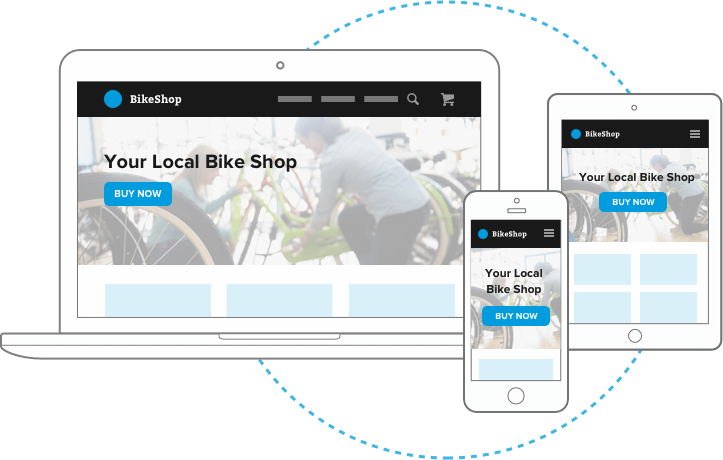 A mobile-friendly website is an absolute must-have for independent bike shops who want to maintain, or grow, their business. Buy Local Now™ is a real-time product sourcing technology provided by SmartEtailing that connects ready-to-buy consumers on brand websites with local stocking retailers. It offers consumers same-day product availability and enables the specialty channel to compete more effectively with national chains and Amazon.